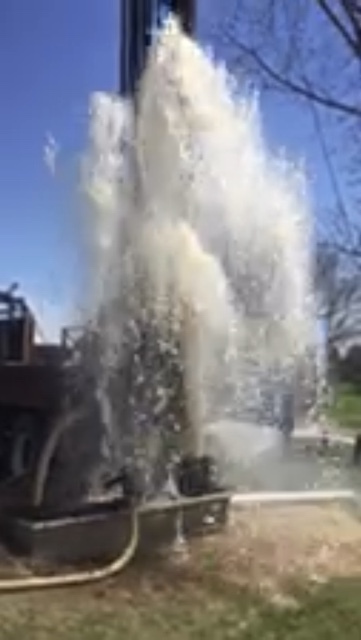 Expert Water Well Drilling and Services - Lakeland Pump & Well Co.
Lakeland Pump & Well is a family owned water well drilling business based in Michigan City that has been serving the Northern Indiana area for over 50 years. We provide water well drilling, pump installation, pressure tank installation, and service and repair. Using our technical knowledge and quality service orientation, we meet our customers water needs by providing competent, honest, timely and dependable service at a fair price. We use state-of-the-art drilling rigs and install top-of-the-line pumps and tanks. 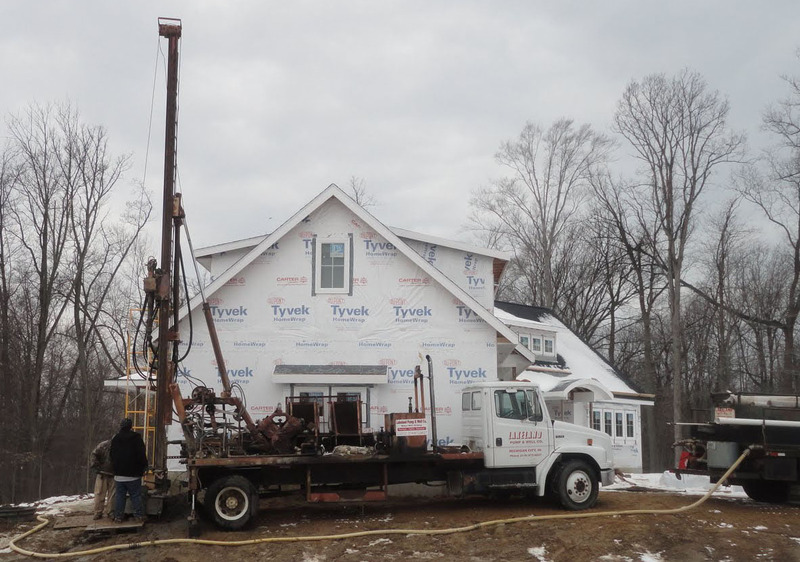 Our customers include homeowners, home builders and businesses with water well or pump needs.